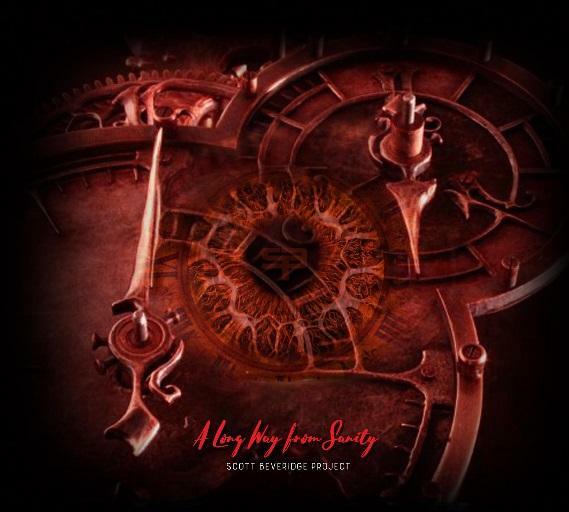 The title of the debut SBP album is going to be called 'A Long Way From Sanity' and Scott is aiming for a March/April 2019 release. You can pre-order your copy now by sending £12 (inc p+p) via Paypal at www.paypal.me/sbpmusic and include your name and address in the Notes section when ordering. Ok so it's 2017 and almost exactly a year since I set this page up and yep you've guessed it, still no nearer to completing the album. It's not been 16 years in the making for no reason lol. Anyways, thought I would update you with what's happening with SBP. Firstly, I actually have the ten songs written for the album, I just don't have the fully recorded demos finished yet. Secondly, I had agreed to do a 30min set on the 28th Apr at Sanctuary as part of their MTTM competition. The only snag was the guys that I have been jamming with have pulled out. BUT, thankfully my brothers in Metalleeka have stepped up and said they will learn my stuff and hopefully we'll be ready to do the gig. So there you go. That's where we are. No nearer to the album finish but we will be playing our first ever gig at Sanctuary on the 28th Apr. Hope you can make it.